The Social Sciences Department offers numerous courses that will let you explore human behavior and society including Anthropology, Psychology, and Sociology. Our experienced and dedicated faculty are available to assist you as you work toward your two-year degree or prepare to transfer to a four-year institution. We offer a variety of general education courses in the traditional (face-to-face), hybrid, and on-line formats during the day and evening. As an institution of higher learning, we strive to develop students' critical thinking skills, foster self-discovery, and encourage community involvement. Looking for adventure and an opportunity to see and experience other cultures? 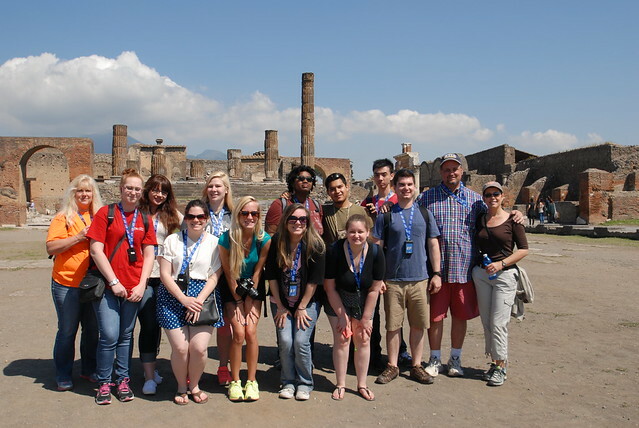 Check out the Travel Abroad Program. Prefer to stay closer to home? The Social Sciences Club is a great way place to share ideas, learn more about the social sciences and get involved in campus and community activities. Need to chill out? Drop by a Social Sciences Resource Center on the Southern or Northern Wake campuses for a great place to study, work on group projects or just hang out with other awesome social sciences students!